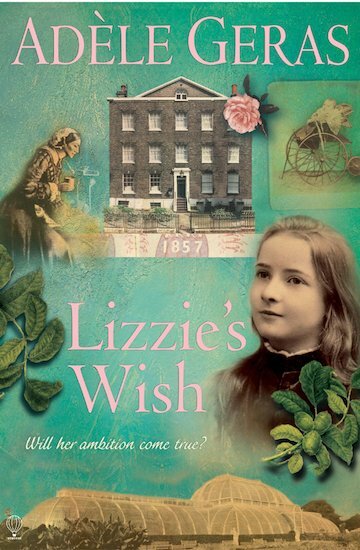 it is about this girl called lizzie and she has to go to chelsea for a couple of months because her mother is going to have a baby at christmas and her step farther doesn’t want her in the house. she has to share a room with her cousin lucy she doesn’t like lucy because she is very arrogant but she likes her other cousin hugh and the 16 year old ( can’t remember her name) lucy always criticizes her on the way she dresses. This book is fab I have all of the historical house at home!!! !